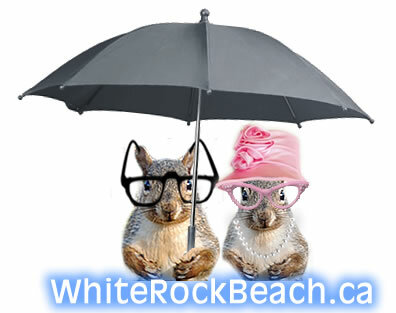 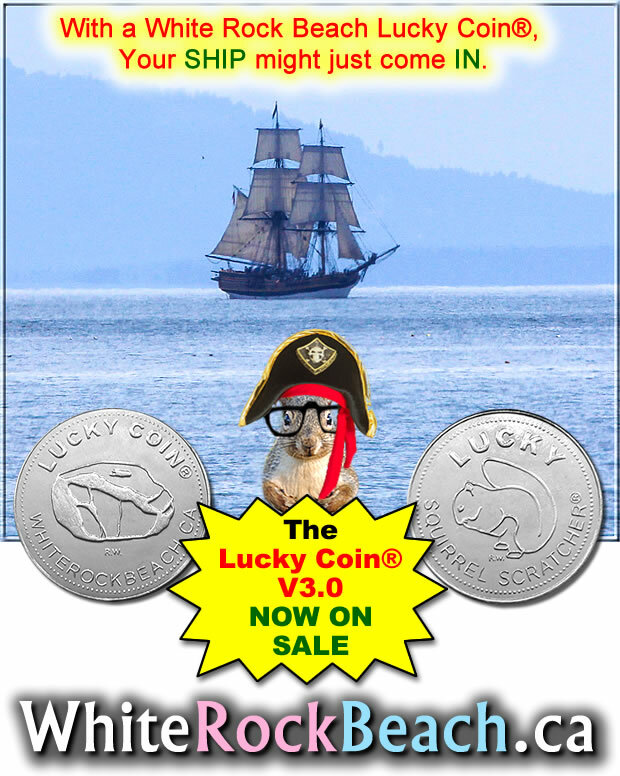 Lucky & Sugar-toes welcome you to our site about White Rock Beach Pier in Beautiful British Columbia and the surrounding area. 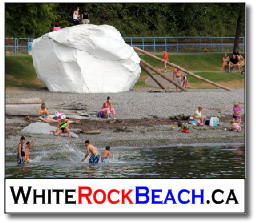 The single big WHITE ROCK, that gives the community its name White Rock Beach, is located on the beach near the pier on Semiahmoo Bay between Blaine in Washington State and White Rock in British Columbia, Canada. 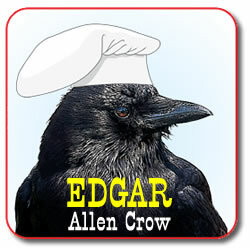 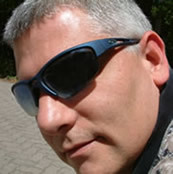 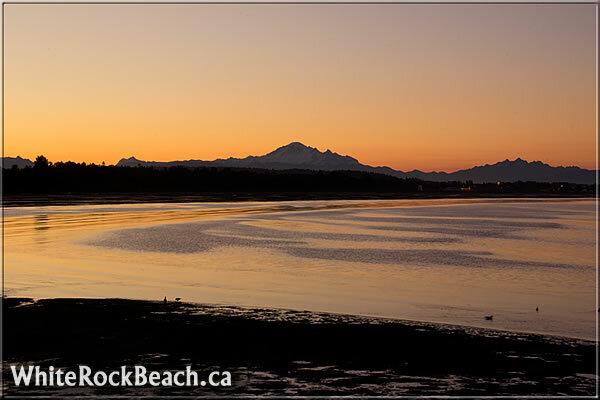 It is a unique attraction on its own and comes with its own interesting folklore. 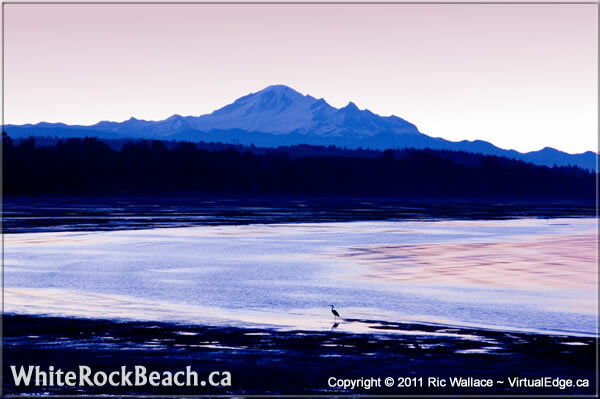 Nineteenth-century sailors used this rock as a beacon. 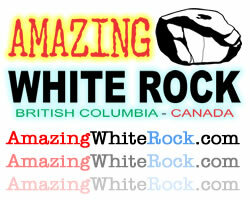 The White Rock is viable while entering customs coming into Canada from across the bay. 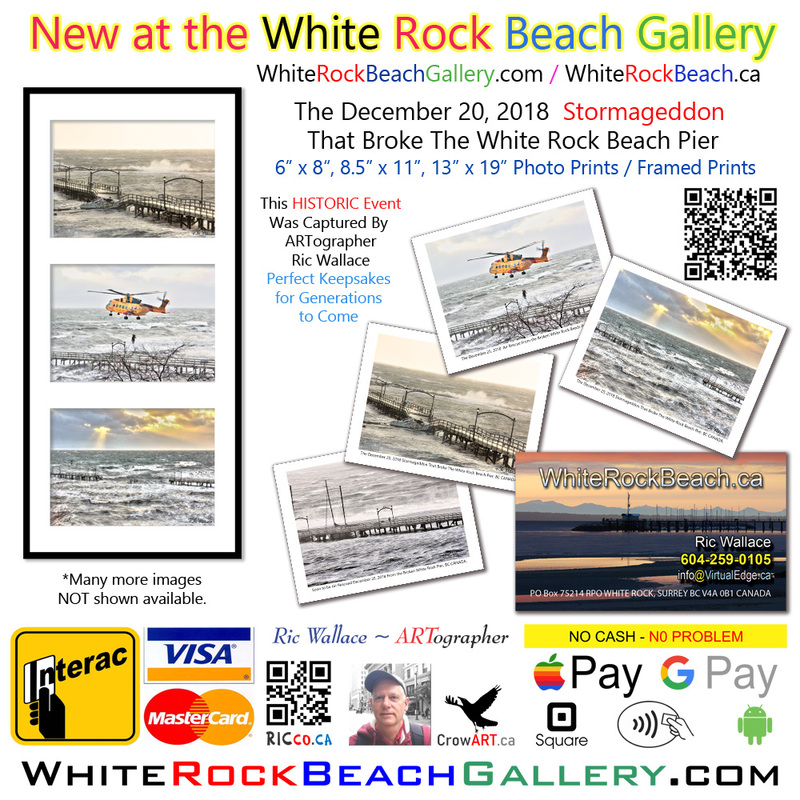 The sight of a single large white rock on a beach is a rare find, and when something is rare, it is often associated with LUCK. 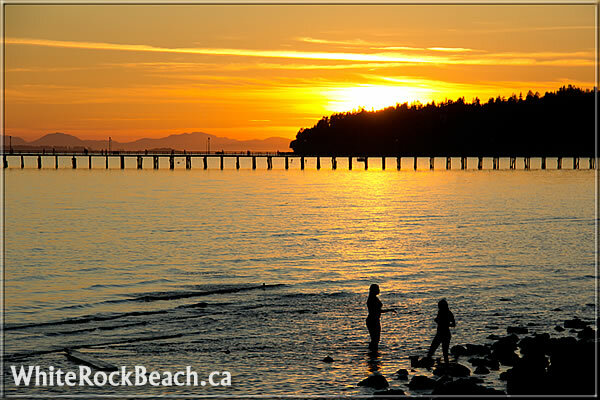 Some people even claim to have had luck on the lottery by rubbing their tickets on the 486-tonne boulder resting on the beach.White Rock Beach is the waterfront area of the City of White Rockin the southwest corner of the lower mainland of British Columbia, bordering Washington State. 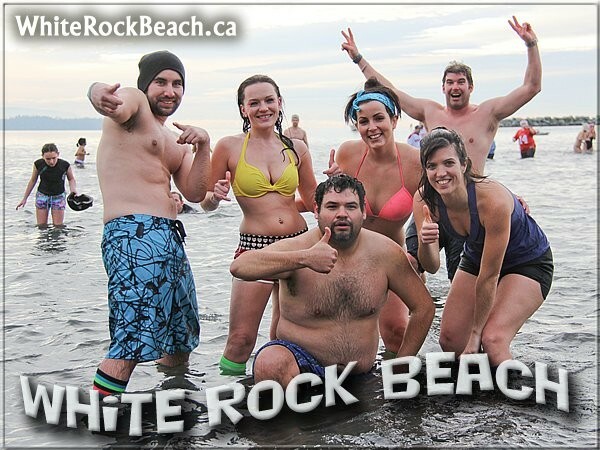 …..WARNING: White Rock Beach Syndrome may develop by visiting White Rock Beach, which includes NOT wanting to leave and wanting to take up residence here. 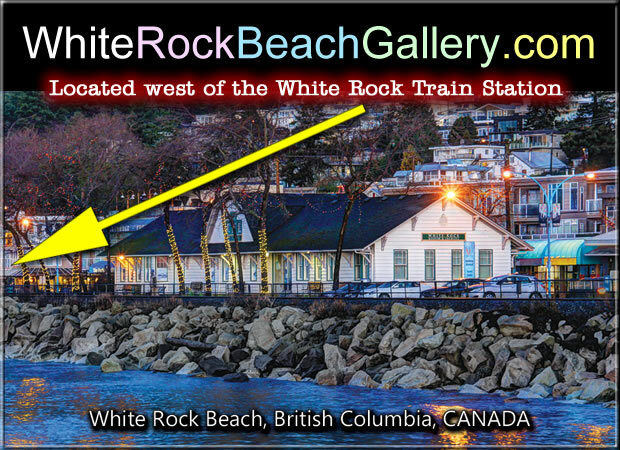 Looking the LARGEST SECTION of White Rock Pier photos and postcards, greeting cards and framed wall art. 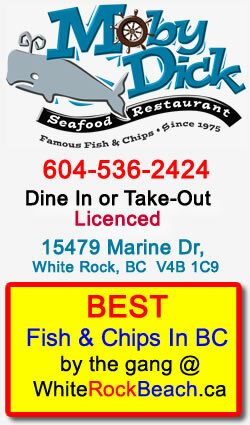 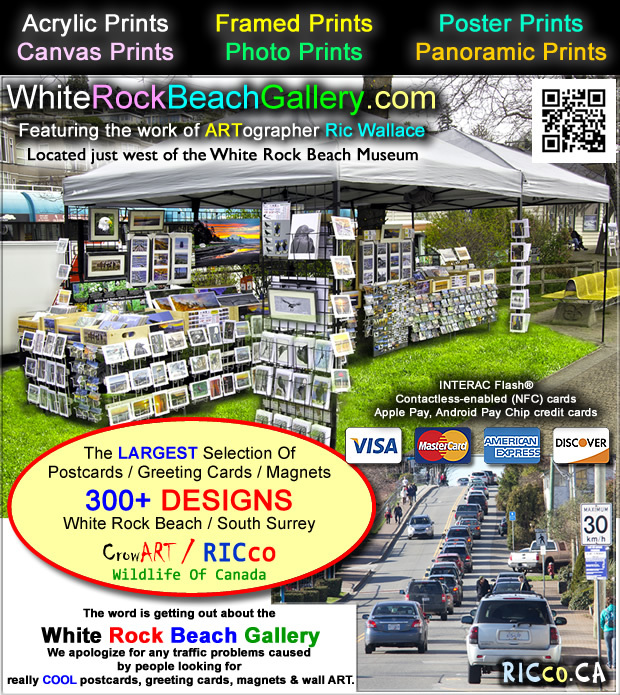 Please visit the White Rock Beach Gallery and /or the online store at WhiteRockBeach.ca. 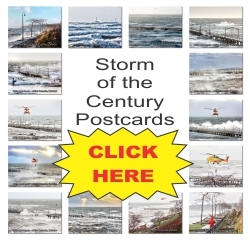 Ric Wallace the Pier Guy who captured and produced The Storm of The Century Postcards offere these HIGH in demand postcard sets.